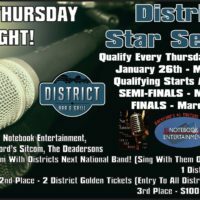 This Thursday if you’re in the Rockford area come to District Bar and Grill and say hi to our showrunners Kris and Wyatt and if you’re talented enough, enter the karaoke contest they are judging and sponsoring. lets show them how talent Rockford has!! 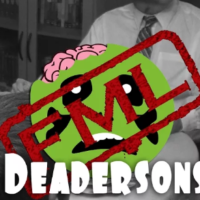 The first ever FML/The Deadersons crossover episode. 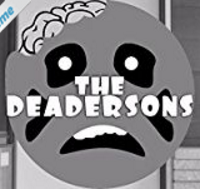 Please check out the full episodes of the 31 zombie family The Deadersons right here on this channel and check back here each Wednesday for a new episode of FML. 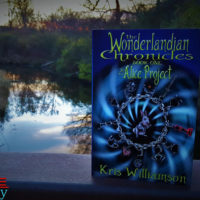 Now available to stream on Amazon Prime!! !